Particularly with automated mounting, components must be sorted according to their color. 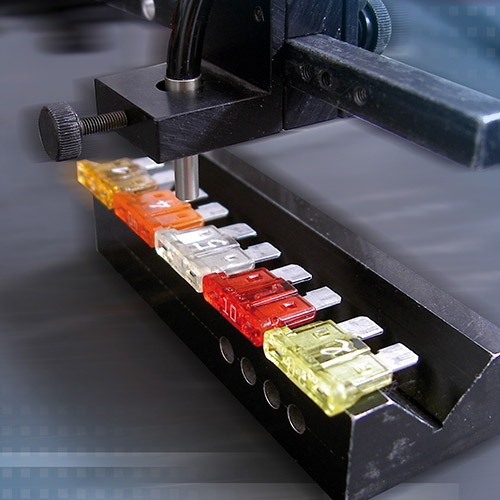 The colorSENSOR CFO is ideally suited for these high production speeds. Adjustable colors and tolerance enable high flexibility.